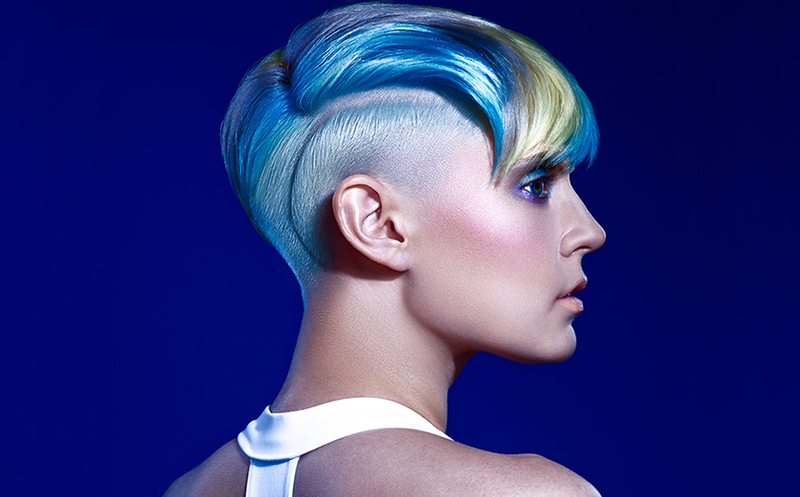 Art and photo direction for Haus Salon's Spring Summer 2015 campaign. Directed creative and on set photo direction. Developed and designed photo shoot concepts and styling boards based on seasonal fashion trends.